Damer Builders are specialists in building Custom Homes. Our portfolio includes many beautiful period custom homes. We deliver a modern, contemporary home that fits in with the character of your neighbourhood. Our team works with your building plans to bring your vision to life. We are experts in taking your plans and building a beautiful home that works seamlessly in day to day life. The aesthetic and finishes of your home will be of the highest quality when built with Damer Builders. We will be able to source the highest quality materials as specified in your building plans. Your home will be the envy of all those who see it. If you have a sloping block we are very experienced in building on sloping sites. We can work with site constraints to work them to your advantage and maximise the space. All our homes are custom and unique. Building boutique Melbourne custom homes is our speciality. 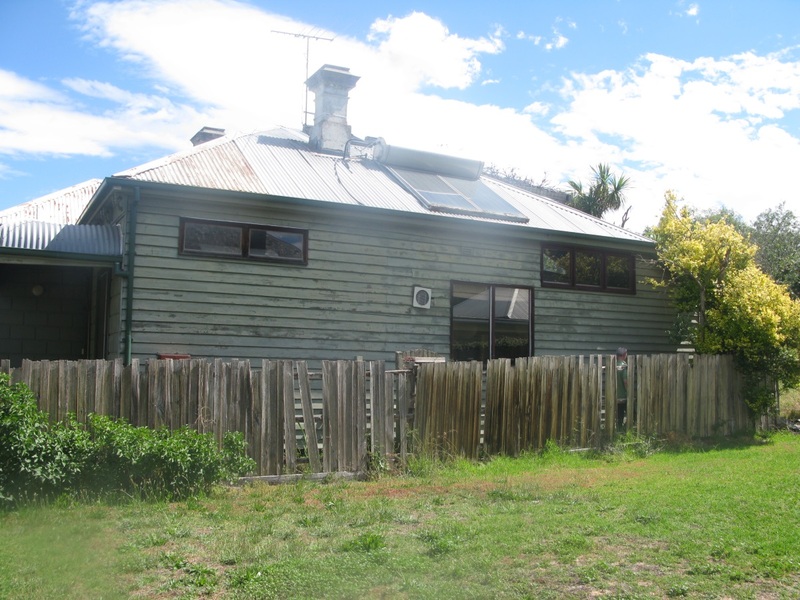 Looking to build a renovation in Melbourne? We are dedicated to building bespoke renovations. Our team can work with any budget and our reputation in the Melbourne building industry is one of professionalism and quality. All home extension building costs are agreed upon up front and before any work begin. If you are unsure whether your home has potential for an extension then give us a call. We have built many home extensions in Melbourne that had site constraints such as narrow and sloping blocks. We are Melbourne building experts and have years of experience. We have not had to say no to a home renovation because of site issues, if it can be done we know how. Melbourne has a land shortage, especially if you are looking to build a new home located in the inner suburbs. A way to bypass the land shortage and build a new home is a knock down rebuild project. In general terms a knockdown and rebuild will cost less per square metre than the cost of an extension or renovation. Taking on a build down and rebuild project can also be a way to stay in the neighbourhood you love and live in a new luxury home. We are experienced in building knock-down/rebuild homes. Build with us and you can have your dream home on your dream land. When undertaking a knock-down and rebuild project you can make sure there is no compromise to your dream home. In the instance of renovations, constraints of having to work to existing structures can mean compromise in design plans. A new home means starting on a blank canvas with no existing structure restrictions. Because a knock down rebuild is a blank canvas you can also avoid hidden costs often associated with renovations or extensions. All costs can be upfront and known before the project commences. 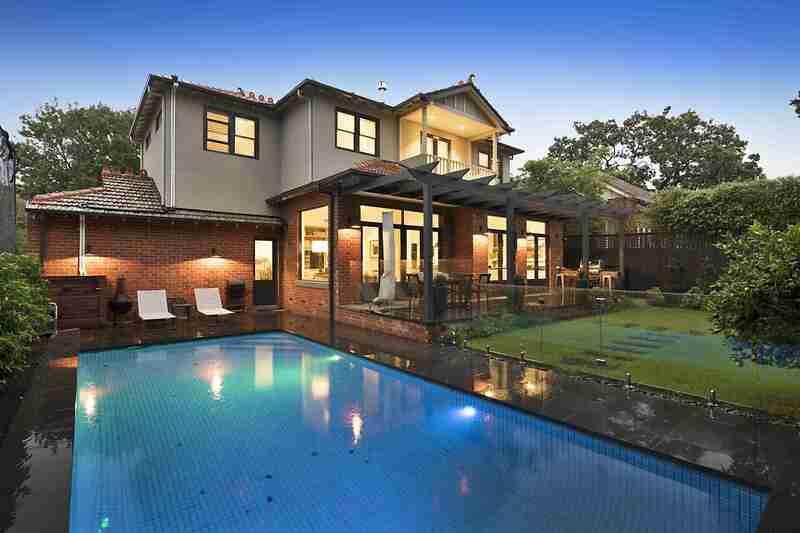 We have built many dual occupancy and duplex properties in Melbourne. Building two homes on one site is a great way to increase or create equity. Our dual occupancy portfolios include builds solely for investment and income streams. Whether the homes are to sell on, rent out both or live in one and rent the other we build for your requirements. Our team has experience with most site constraints and keep your build on time and on track. We will work with your budget to build a contemporary, modern and luxurious dual occupancy or duplex property. 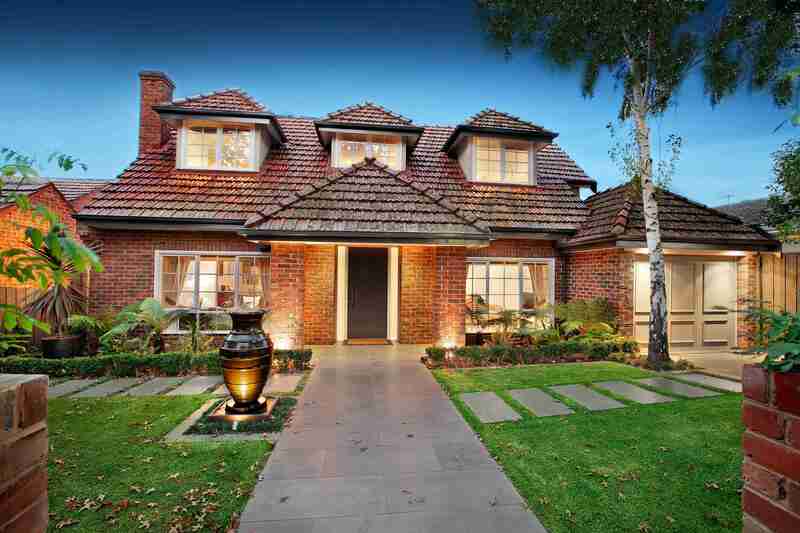 In part due to a Melbourne land shortage the price of properties has continued to grow. It is a smart investment opportunity to build two homes on your land. As specialists in the Melbourne dual occupancy and duplex building market, we can work with any building plans to bring your vision to life. Build with us to be assured of quality, professional builders that always produce bespoke properties. Bathroom renovations are a great way to add value to your home. If you are looking to put your home on the market, bathroom and ensuite renovations can help to attract more buyers. Bathrooms are hardwaring rooms used multiple times a day. They not only should look beautiful but should be renovated to last for many, many years. 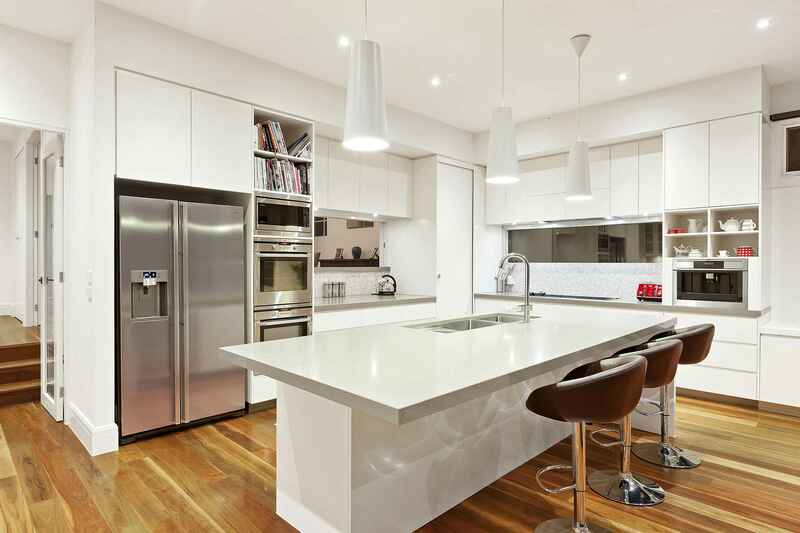 We are Melbourne kitchen design specialists. Our kitchen renovations provide functionality with a high quality finish and design. Kitchens are the heart of the home and a renovation can change the whole feel of your house.When designing your kitchen renovation plans think about how you need your kitchen to function, what your style is and what finish you desire. We will build a renovation that makes the most of your design. Your vision is our mission. We have access to and knowledge in the latest in kitchen technologies and styles. Our building team can source any material specified in your design, to achieve the surface you have dreamed of. Beautiful marbles of all colours and flecks. We have amazing varieties of high quality tiles in all shapes and styles to fit any kitchen design. Soft close drawer designs in matte or shine. Whatever it is that you have specified, we can deliver. If your kitchen space is large, medium or small our renovation will not comprise on aesthetic or functionality.